HELICOPTER SERVICE, HOW IT WORKS? Our crew will greet you upon arrival at Airport or your hotel helipad and provide you with personalized service during check-in. 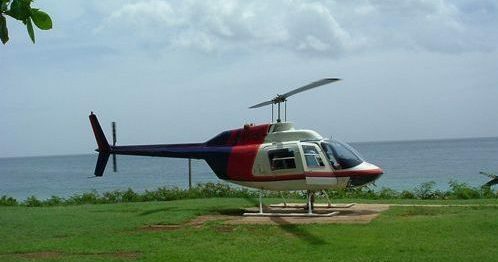 You will board on one of our Bell Jet Ranger helicopters equipped with 4 passenger seats. Throughout the flight, our pilots – trained in the safety standards will give you an amazing landscapes and get to know the country’s topography and contours en route to your destination. This exclusive transfer service on board our helicopter is the most direct and enjoyable way to get to your hotel. Save time by avoiding road traffic and experience the beauty of city from the air. Transfers can be arranged from the airport to the hotel and vice versa. 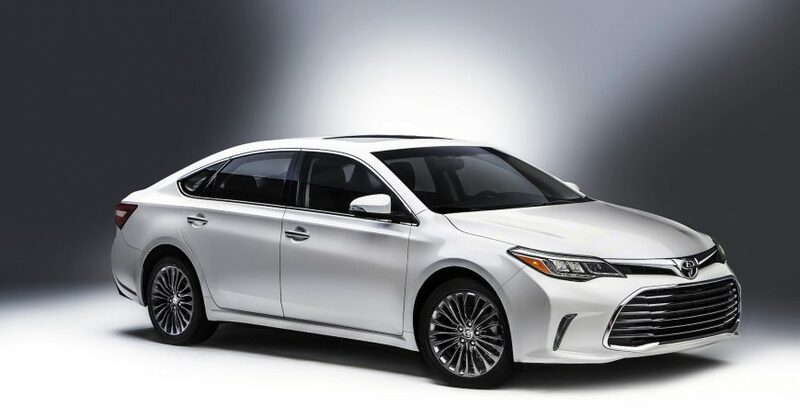 Enjoy the Global Airport Transfers limousine service. Global Airport Transfers offers premium limousine services in many city in turkey and strives to deliver on more than just getting you to your destination on time. 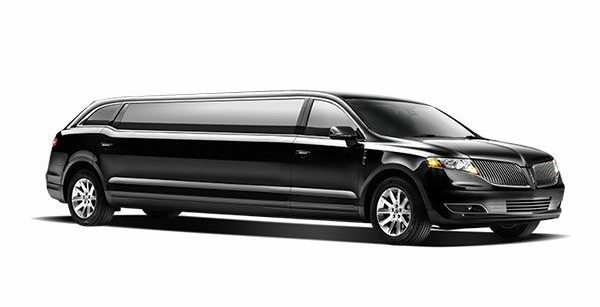 We offer pickup and drop off anywhere in the cities we service with a premium black or white limousines. 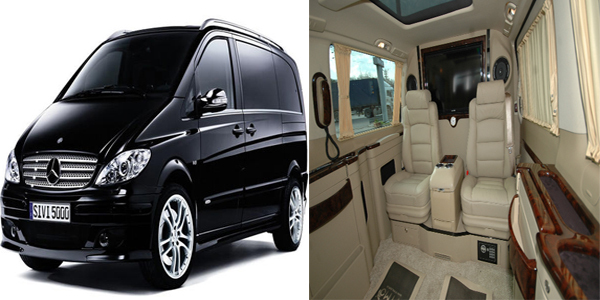 You will be able to book a trip or an hourly package to fit whatever needs you have for a limousine service. Once you arrive in any new city for the first time Global Airport Transfers offers a great service for limousine service from airports. Our limousine driver will meet you with a board your name written on at the arrivals hall and will guide you to the premium black or white limousine to be driven in. Once you book an airport limousine, make sure you give us your flight details for we can track your flight and be there waiting for you once you land. Book in advance via our easy-use website. Simply enter a collection point, destination and time to get your journey’s planning underway. There’s no need to worry about having cash, or the local currency, you can pay online as well through our secure online payment. We will send you a clear and concise invoice which will show you exactly what you have been charged. Here at Global Airport Transfers we pride ourselves on reliability and customer service and therefore have an international support team on hand 24 hours a day to answer any questions regarding our service. A private transfer is a pre-booked, chauffeur-driven vehicle reserved solely for your party. Pre-booked private transfer drivers will be waiting for you at a specific meeting point as indicated on your booking voucher and will take you directly to the address or location indicated by you in our online booking process. Shuttle transfer is a shared transfer service. Our shuttle transfer operators have a clearly visible and branded desk, counter or representative at the airport arrivals terminal, the location of which will be detailed in your booking voucher. You will need to present the voucher at the time of the pickup. – Vehicles used in shuttle service can be cars, minivans, minibuses or buses according to the number of pax arriving at the aiport. – If your flight is delayed, we will try our best to accommodate you in the next transfer departing from the airport at no extra cost. No refunds will apply whether clients choose to wait for the next transfer or go to their final destination by their own means. 1 carry-on luggage + 1 luggage per person. Extra luggage will be charged at an additional cost and must be communicated upon booking. – Children 9 years old and below are free of charge.as they are not required to occupy a seat.if there are free seats in the car they can use them. Children aged 10 or older pay as an adult as they are required to occupy a seat. – For transfers to the airport, pick up can be at your hotel or at the closest pick up point. Your pick up point and pick up time will be reconfirmed at the reception of your hotel 24hours in advance. Indulge yourself a bit with not only ‘simple’ transportation but with VIP transportation: the best choice for those traveling on business or pleasure. 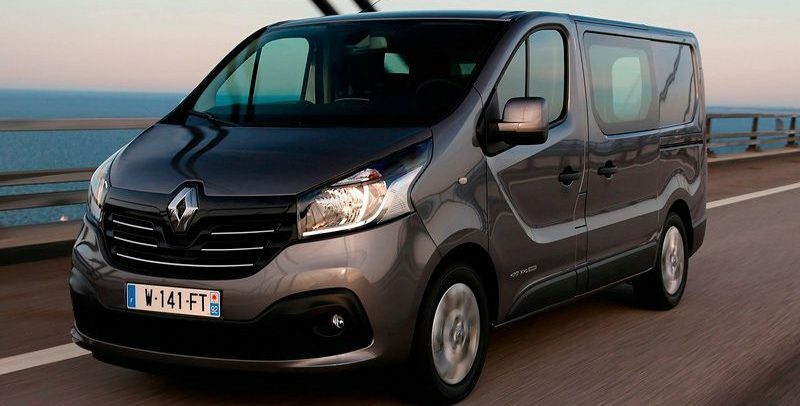 Our VIP Transportation consists of transfers on a recent-model of Mercedes Vito vehicle (for up to 5 passengers) with leather seats, DVD, baby seat (if needed) complimentary water, and bilingual driver. This service is available 24 hours a day at a very affordable price. The Global Airport Transfers takes care of its passengers’ comfort and satisfaction. We use only certified ground operators that meet high quality standards. Indulge in this exclusive service, so that your arrival will be comfortable and your journey to your hotel will be even more making this an unforgettable experience. 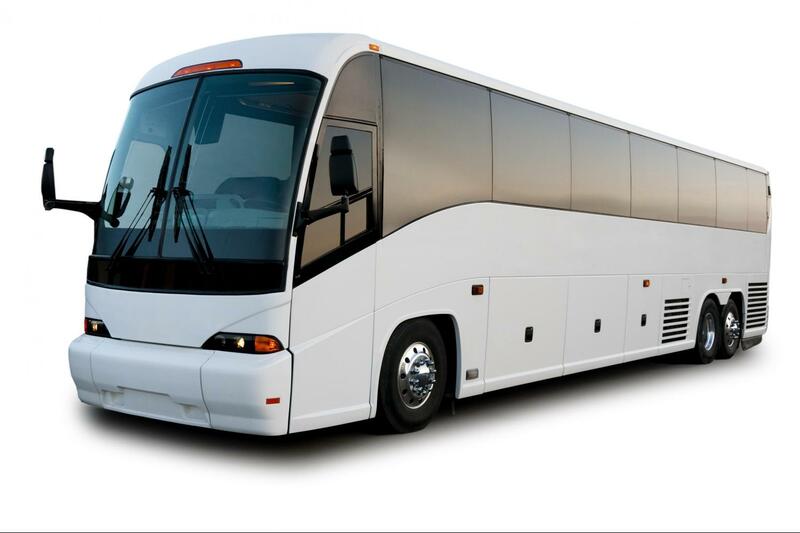 To compare different transportation rates and make reservations on line please fill in the data box ,which is ind a transfer on the home page and right up of every page ( FIND A TRANSFER ), you will see a list of all transport services available for your destination.